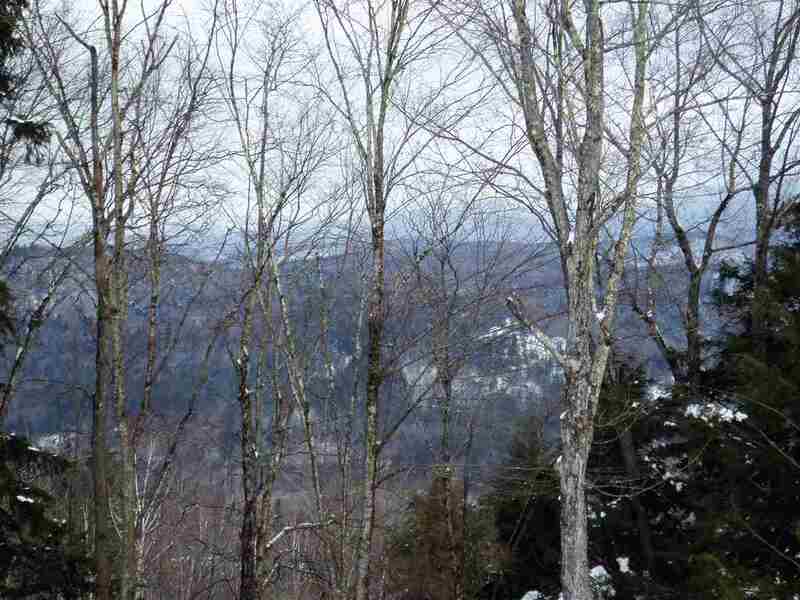 This massive 253 acre land parcel is the combination of three abutting lots (a 55 acre parcel. a 60 acre parcel and a 138 acre parcel). This old family land is located on a town maintained road, has no restrictions and should produce some gorgeous views from the height of the land. Snowmobile trails and the Peaked Hill Pond hiking trail is only minutes away. Ideal location for and off the grid home or a hunting camp ! Abuts the National Forest. Directions: From I93s, Take Exit 29 And Take A Left Onto Route 3n At The End Of The Off Ramp. Go About 2.5 Miles And Take A Left Onto Peaked Hill Pond Road. The Land Is At The End Of The Road On The Right Side.